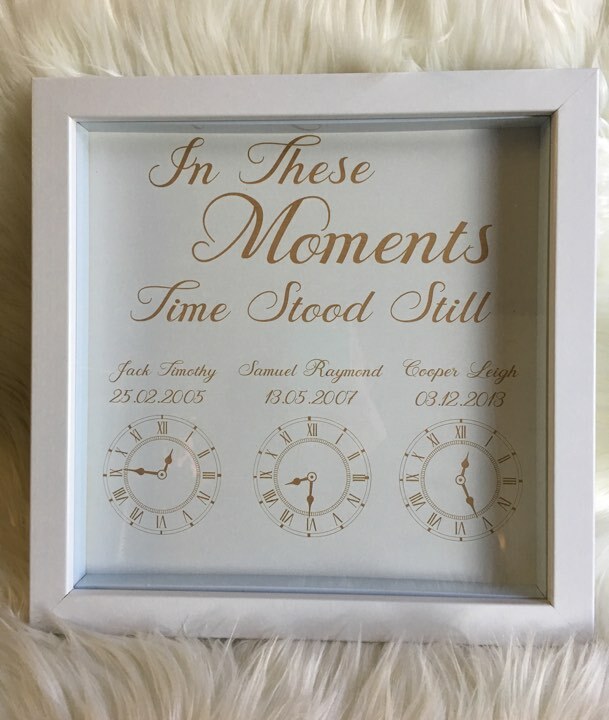 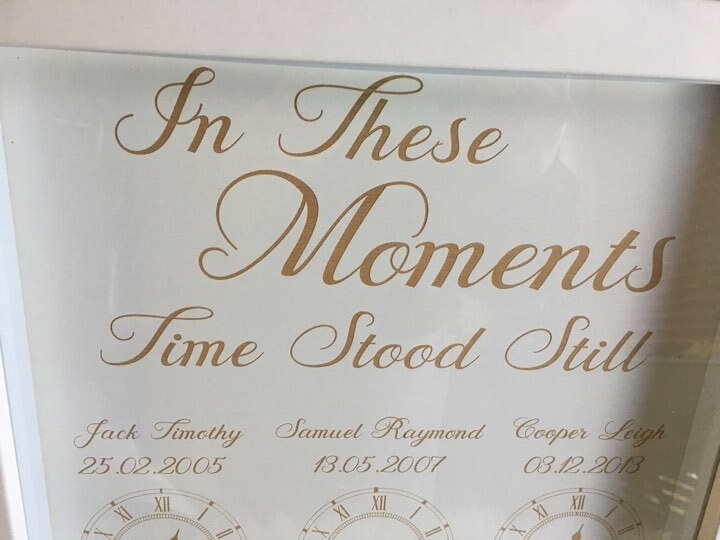 Looking for a unique gift to remember those special moments, then look no further than our Personalised In These Moments Time Stood Still Frame. 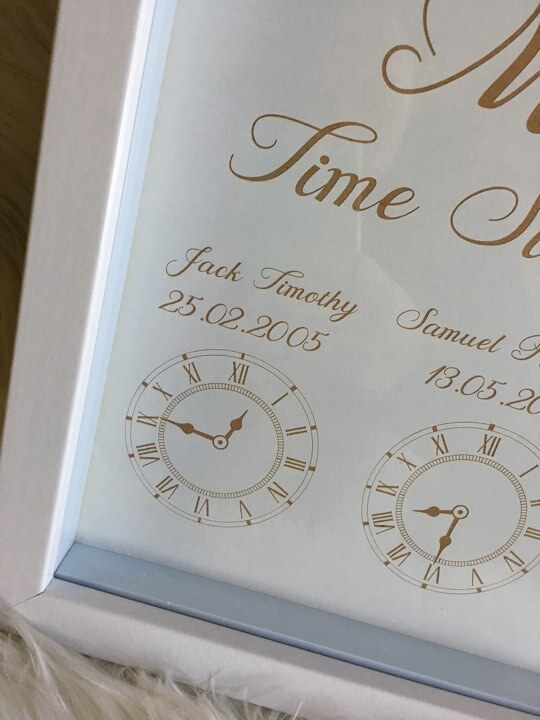 Each frame is beautifully engraved with details of your children’s birth. 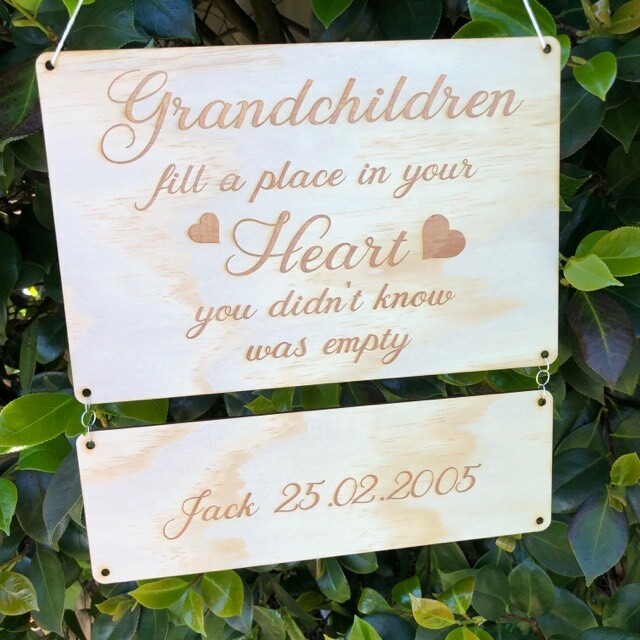 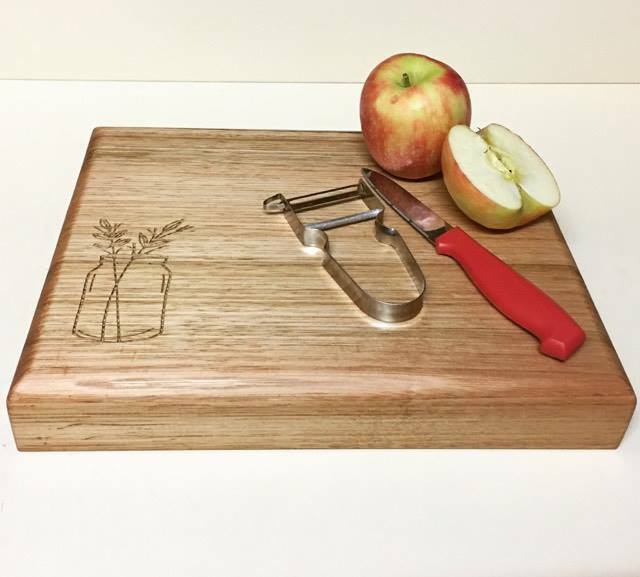 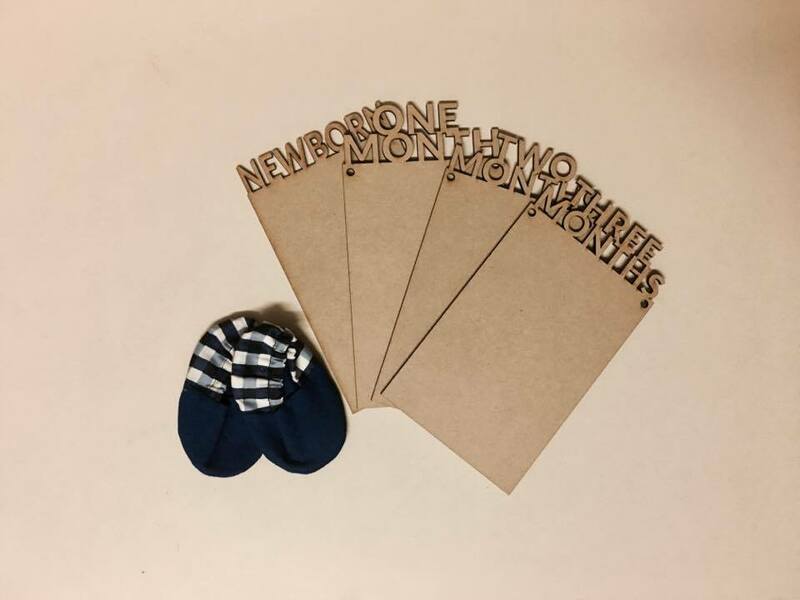 We can also customize these for engagements and weddings.